Looking to track time on your tickets? This overview shows you how you can do that in the system. Now when you are on a ticket, there will be a section call Labor Log. Important Note: Products in the Labor category will show in the Rate drop down. Clicking the View Log button you will have the ability to manually create a Log, you can see a list of all time logs for the ticket and choose to add the time log as a bilable item. The logged charges can be added to the Ticket Timer charges here. Uncharged time will show a button called "Charge Time." Charges added to the Ticket Charges will show as a Red button call 'Clear Charges.' 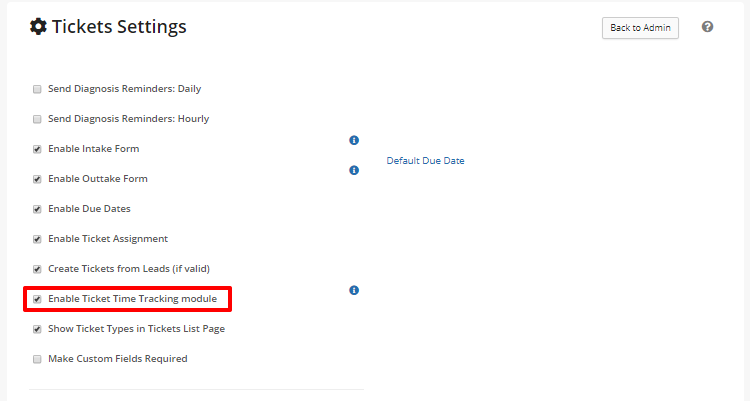 Charges added to a invoice will show a 'Invoiced' button that will take you to the invoice. There are some options available for Ticket Timer that enhance it's abilities. These are all located at Ticket Preferences > Advanced section. This will make it so that your timer logs will round up to the nearest minute selected from the drop down. Handy if you work has minimum time charges. This will allow you to select your default labor product that the timer uses when it creates charges. This is especially useful because you can customize what customer's see in the charge description on invoices. This can use Ticket, Customer and Asset tags! There are also Ticket Timer specific tags as well! You can start and run the Ticket Timer on multiple tickets at once. We even made it easy to track. When you have a timer running, there is a drop down that appears at the top of the RepairShopr UI. Clicking the drop down will display all of the running timers. (IMPORTANT): All Global Admins will have immediate view access to this feature. Non Global Admins will need a Security Groups permission activated called "Ticket Timers - Overview" before they are able to see the All Timers page. There are 2 ways to view all active Ticket Timers on a account. Click on the Active Timer drop down at the upper right of the page and at the bottom of the list there is a button called "All Timers" that can be clicked. The second way is to head to the Ticket Tab and click on the View button > Active Timers.